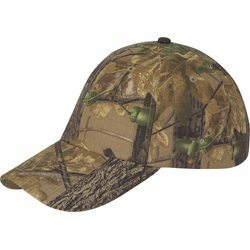 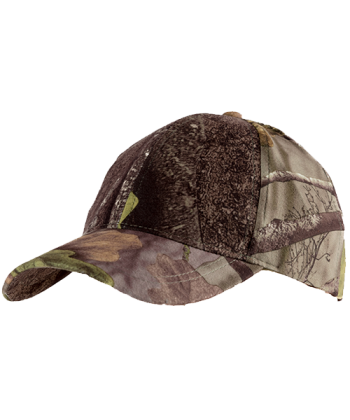 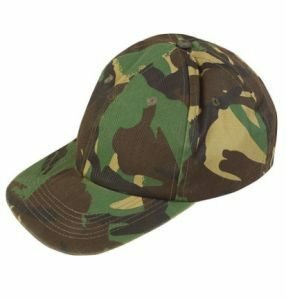 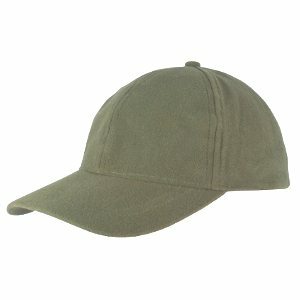 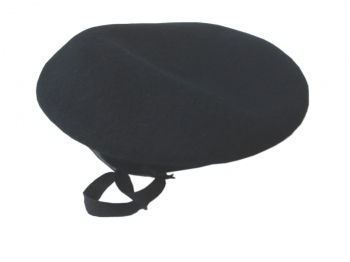 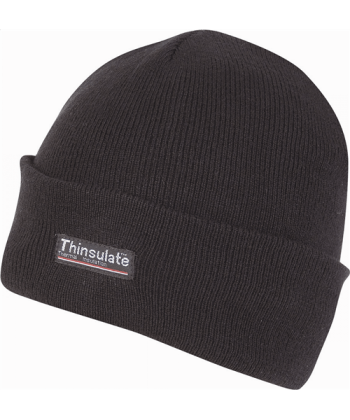 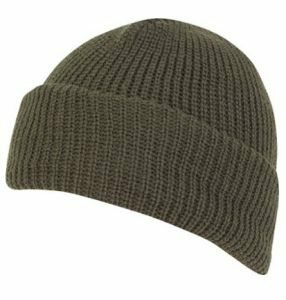 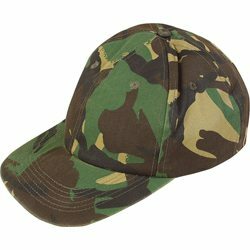 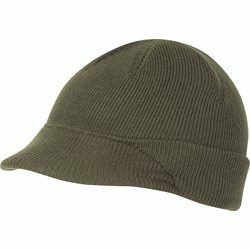 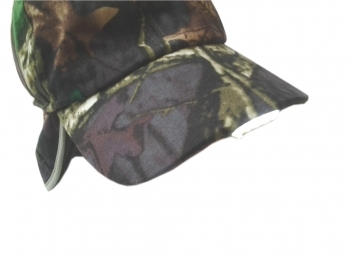 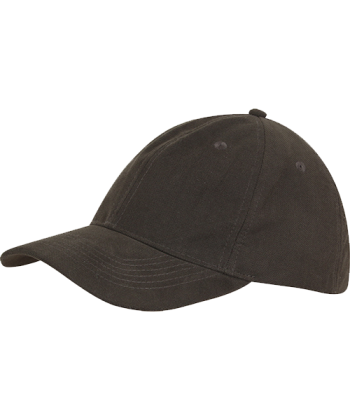 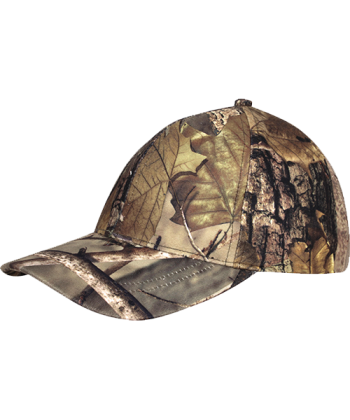 Acrylic Thinsulate hat. 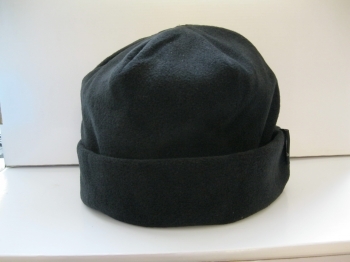 New, black or olive One size. 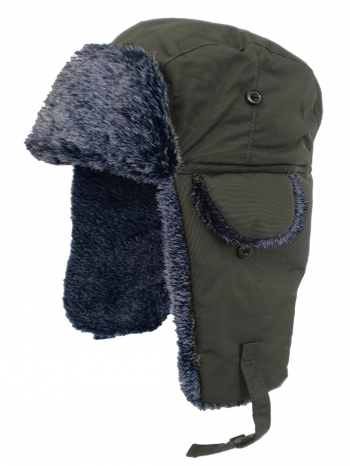 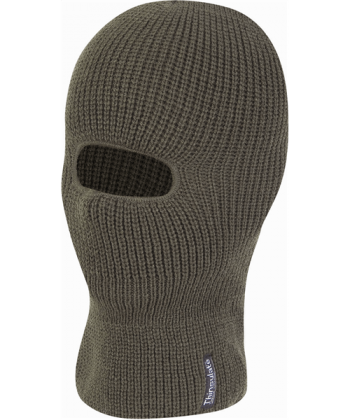 New, open face balaclava in 100% acrylic or Thinsulate thermal insulation.